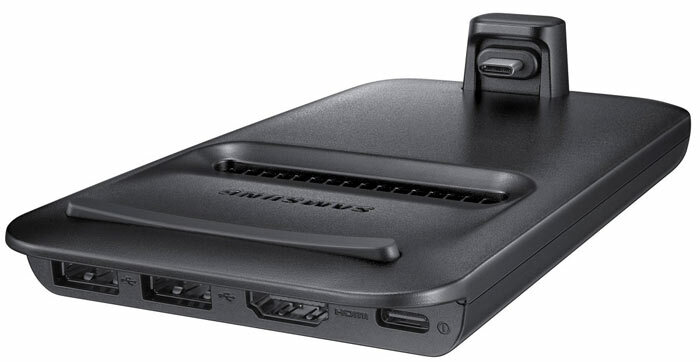 Images of the new Samsung DeX Pad dock have leaked. This latest edition of the Samsung DeX will transform the Galaxy S9 into a ‘desktop PC’ without the user needing to collect together a mouse and keyboard. Unlike the previous DeX dock, you will only need an HDMI monitor as the phone screen can be utilised as a touchpad or a virtual keyboard. Last year’s DeX dock held the S8 upright. Arch leakster Evan Blass shared images of the new DeX Pad a few hours ago. 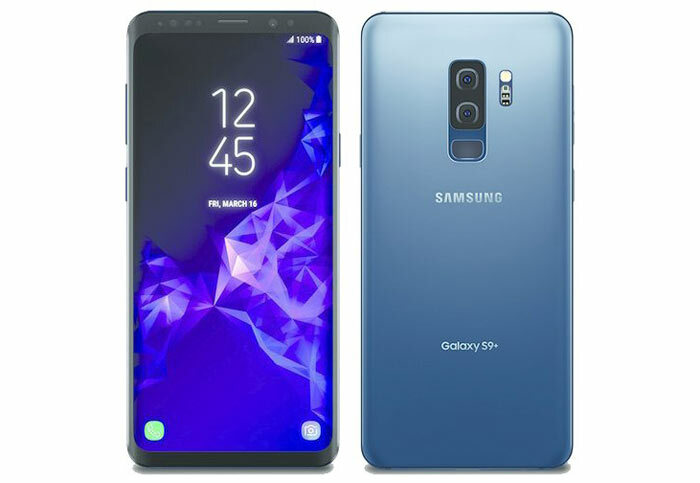 It is pictured from two angles and with and without a docked Samsung Galaxy S9. In the solo picture, above, you can see the male USB Type-C connector for the bottom edge of the phone. Under the rounded edge to the foreground you can see (left to right) a pair of USB Type-A ports, an HDMI port, and a USB Type-C power input. 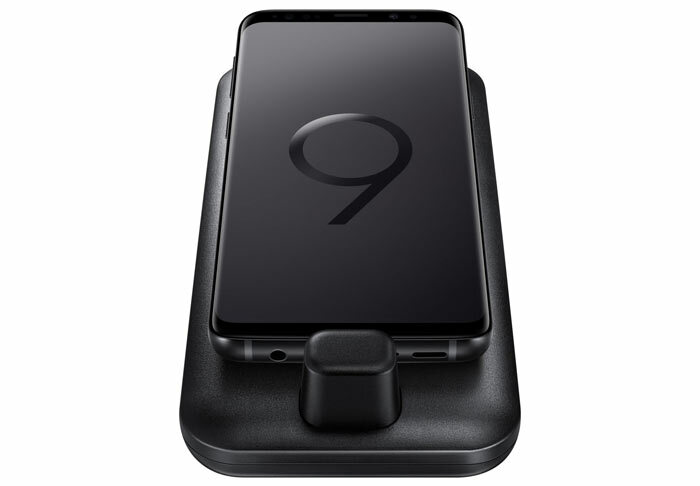 In the above image of the dock the viewpoint spins round so you are looking from behind the phone connector – with the Samsung Galaxy S9 cradled firmly in place. In this picture you can see the S9’s 3.5mm headphone combi jack and a speaker port either side of the USB Type-C connector post. According to earlier information gleaned from an Evan Blass post on Venture Beat, the new DeX dock will be backwards compatible, allowing S8 and S8+ owners to make use of its improved form factor. Expect a full reveal of the new Samsung flagship phones and this DeX dock at the Unpacked event on 25th Feb. Either that, or a speaker? Why do these idiots never design their bloody things to work with phones inside a protective case?